About - What The Funk?  What The Funk? is an online music collective – introducing you to the best new music from unsigned artists all around the globe, through short and snappy content. The site produces regular updates covering our latest finds featuring ‘Hot Artists‘, ‘We Sat Down With‘ interviews, live ‘Sessions‘ videos and more. You can also listen to our favourites from the world of new music on Spotify. Subscribe to the site to get the latest from What The Funk? direct to your inbox.